We’re very fortunate to be able to bring to these sessions highly regarded China market expert, Andrea Plawutsky from Amplify Me. Andrea has lived and worked in China and is a communications and marketing expert with significant experience. We’ve worked with Andrea previously on training and mentoring projects and all participants have gained from Andrea’s excellence with regard to sharing her knowledge, her workshopping techniques and her experience. Andrea will be joined by colleagues from industry for the panel sessions. During the China immersion month, members can tap into the private Tourism Tribe support forums to address any issue that may not have been covered. Tourism Tribe experts will be on standby to answer your questions and share their tips with you. As a warm up and to get you in the China market mindset, you’ll take a short assessment about how ready your business is for the China market, which will identify areas you need to focus on and guide your priorities with regard to experience and product development. Delivered by successful entrepreneurs and experienced business leaders, the panel will share their top advice for preparing your business for the Chinese visitor and share their experiences in successful case studies and insights into the challenges to meet the requirements of this rapidly growing and dispersing market. Andrea Plawutsky – Amplify Me Australia China Tourism Connections. 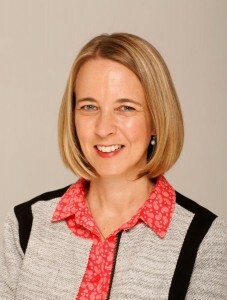 Andrea Plawutsky is a travel and tourism consultant, communications specialist and China expert. With more than 15 years’ travel experience, her clients have spanned the breadth of the tourism industry, from National and Regional Tourism Organisations and councils through to accommodation providers, travel agents, wholesalers, tour operators, technology providers and airlines. Clients have included Tourism Malaysia, Inland NSW Tourism, BIG4 Holiday Parks, the China Australia Millennial Project, Bali Tourism Board and many others. Andrea has had a longstanding relationship with China for more than 30 years, having first lived there in 1988, and is a Mandarin speaker. She travels regularly to China for conferences and trade shows, representing clients and destinations and remaining abreast of current trends in this rapidly changing market. Backed by research, Andrea offers training and consulting programs to help tourism operators and destinations ready themselves for the important Chinese market, with guidance on tailoring products and services, distribution channels, marketing, media and social media. Simon has 20+ years of hands-on experience advising businesses and people who seek cross cultural success in China and Australia. Simon is passionate about advising and coaching businesses in cultural knowledge and competence, which are crucial to developing culturally appealing products & services. 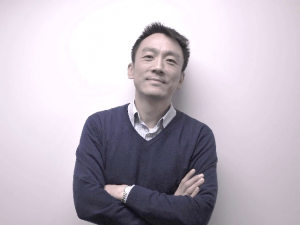 He is also a cross cultural brand marketing specialist, contributing to global businesses entering China through branding, advertising, shopper marketing, media, consumer and cultural insights, winning recognition at major effectiveness awards. He has been a speaker and panellist at key industry forums. He authors thought pieces and is constantly researching the fascinating and rapidly changing Chinese consumer culture. Simon is advisor & Chinese translator for Australia’s premier travel advisory publications: This Week In Australia, the official Sydney Guide, Melbourne Guide, Shop Sydney, and traveller’s Maps for Sydney, Melbourne and the Gold Coast. His marketing clients have included the world’s leading brands: InterContinental, Debeers, Gap, Pfizer, Sanofi, Danone, Nike, Unilever, Dell, McDonald’s, Bacardi, P&G, HSBC, Audi, Telstra, Bose. Backed by his experience and expertise, he has launched Cross Cultural Partner, a consultancy service to Australian businesses seeking to grow on the China opportunity. Janene Rees is a passionate advocate for International Tourism and destination and product development. 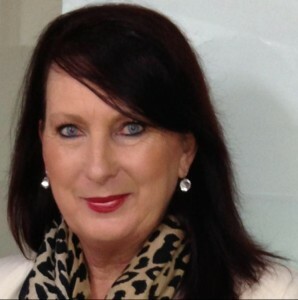 Known as a tourism visionary she is connected throughout the industry and has exposed & grown visitation for Australian Tourism Business’s to global markets. Her contributions to the tourism and hospitality industry have spanned more than 20 years; developing knowledge and effective strategies that have impacted the domestic & international sectors & was bestowed the ‘Outstanding Contribution to Tourism by an Individual’ at the Hunter Tourism Awards in 2011. Asia and China are Janene’s speciality and Janene has spent over 15 years travelling and working with these markets and loves to share her knowledge of current market trends and what the new Asia consumer currently looks like. Janene will share Insights that can have a significant impact on any business that wants to attract the new Asian Traveller. She has independently built & maintained strong international relationships throughout Asia that have been crucial in increasing the inbound Australian tourism sector. Janene has become a highly sought after keynote speaker at industry workshops and events domestically and internationally. Her specialist knowledge of the distribution channels of international tourism plus China market insights including market engagement via social media is in very high demand. The live workshop will follow with all the practical information required to make the decision about entering this market and what is required to ready your business. As owner/manager of Far Horizons Australian Bush Tours, the recent workshop and mentoring that Andrea Plawutsky and Tourism Tribe delivered as part of the experience development program we participated in was invaluable and an opportunity that was an integral part of the overall program. Andrea is a fantastic communicator and has an incredible understanding of the China marketplace, most importantly, how to market to them and how to prepare your business to meet their needs. As Far Horizons is a small, family owned tour business, Andrea’s advice was both strategic and practical and we’ve been able to apply it to fine-tune our customer experience and marketing. 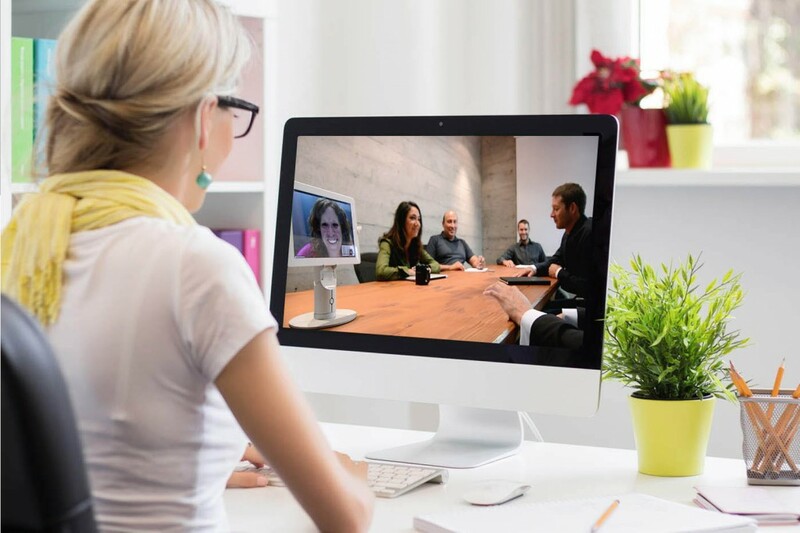 Upon registration, you’ll receive an email confirmation in your inbox, access to the assessment as well as the recordings of the panel session, the live workshop and Q&A session. I can’t do one of the dates, do I miss out? If you cannot make one of the sessions you won’t miss out. All participants will be emailed the recording of all sessions and will be able to work through it at their own pace. What time zones are the sessions? If you’d like to learn how to get your tourism business ready to welcome Chinese guests or improve the experience you provide to Chinese visitors, we recommend you visitor our China Tourism Learning Hub that holds all the resources available on Tourism Tribe. 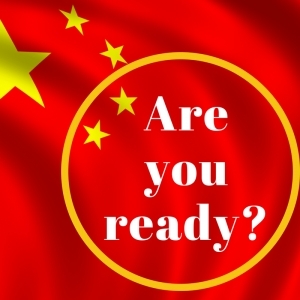 Also complete the China Ready Assessment which will give you an indication of how ‘China Ready’ your tourism business is and what areas to improve.